Trim Reaper Trimmer - Replacement Motor - FREE Shipping! ( Motor Shown Not Actual Motor) You will get OEM motor. 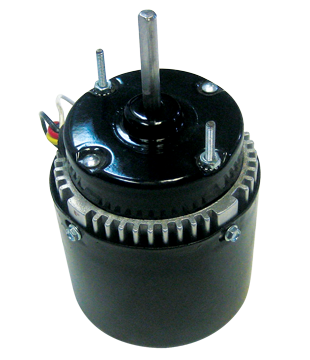 Trim Reaper Trimmer - Replacement Motor. OEM replacement motor for your trim reaper trimmer or little prospector trimming machines.